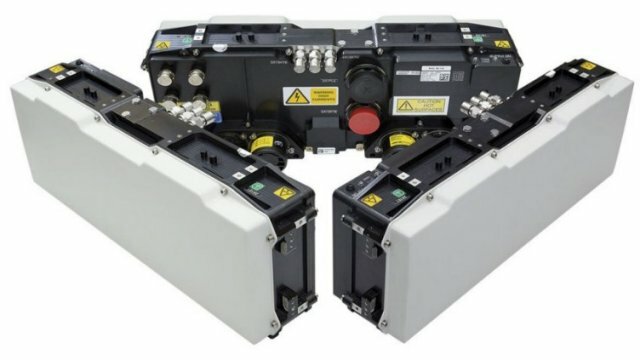 The Navy League’s Magazine Seapower reports that “a synthetic aperture/ground moving target Indicator Radar Payload and has been given the prototype designation AN/DPY-2()” for the MQ-21 Blackjack. The Coast Guard has always wanted their unmanned air system (UAS) to have a radar system and the Scan Eagle that the Coast Guard has contracted for has been tested with a radar from this manufacturer. I am not sure if Coast Guard Scan Eagles are radar equipped, but, if not, it appears that radar equipped small UAS are a definite possibility. 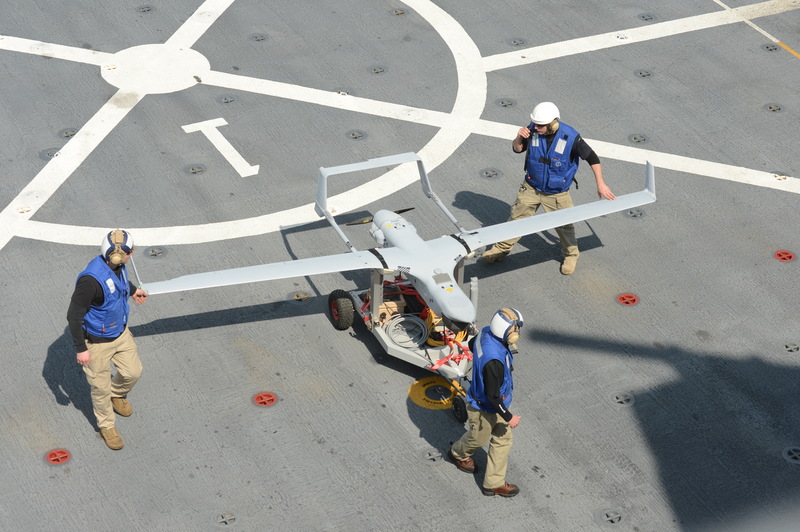 The RQ-21 Blackjack is, like the Scan Eagle, made by Boeing Insitu. It is heavier, 135 lb (61 kg) vs 48.5 lb (22 kg) max takeoff weight, with a correspondingly larger payload weight, but like the Scan Eagle it launches from the same launch and recovery systems. The radar may be a bit large for Scan Eagle, but apparently not for the Blackjack. The NSP-5 delivers high-performance capabilities despite its small size, weight and power characteristics. Commercially, the NSP-5 is available in a standard pod configuration that measures 5.4 inches (13.7 centimeters) in diameter and 45.3 inches (115 centimeters) in length, weighs 16 pounds (7.3 kilograms) and consumes 150 watts of power. Below I have duplicated the Coast Guard’s FY2020 Budget “Fact Sheet”. You can see supporting documents here. My comments are at the bottom. BACKGROUND: The FY 2020 President’s Budget requests $11.34 billion for the Coast Guard, including $9.32 billion in discretionary funding. This begins to address the Service’s erosion of readiness through critical investments in the workforce, cybersecurity, and depot maintenance of legacy assets and infrastructure. The Budget also supports the Service’s highest priority acquisition, the Offshore Patrol Cutter (OPC), and continues recapitalization efforts for capital assets and infrastructure. Address the Nation’s Complex Maritime Challenges—as the Nation’s unique instrument across the full spectrum of maritime operations, the Budget invests in capabilities and capacity to detect, deter, and counter maritime threats in support of homeland security and defense operations. Deliver Mission Excellence Anytime, Anywhere—the Coast Guard is an agile and adaptive force whose greatest value to the Nation is an ability to rapidly shift among its many missions. The Budget advances modernization efforts in both operations and acquisitions by adapting to the dynamic nature of maritime operations. 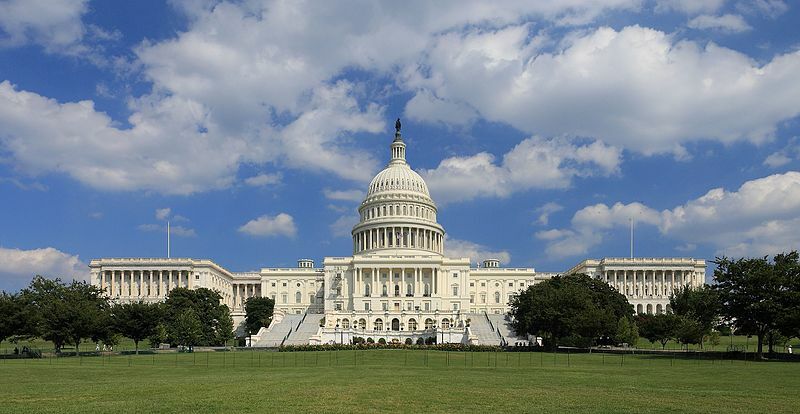 $118 million for requisite military pay and allowances as per the FY 2019 National Defense Authorization Act requirements, which keeps DoD and Coast Guard military members compensated equitably, as well as providing civilian benefits and retirement contributions. $22 million for the final phase of Federal Aviation Administration (FAA) compliance upgrades, including the replacement of obsolete aircraft equipment and systems necessary to meet 2020 airspace requirements. $200 million for aircraft, including: $20 million to support service life extensions for MH-60T helicopters; $50 million for a service life extension and avionics upgrade on the H-65 helicopter fleet; $120 million for missionization of fixed-wing HC-27J and HC-144A aircraft; and $9 million for small unmanned aircraft systems (sUAS). $174 million for shore infrastructure projects, including funding for: utility upgrades and construction at Air Station Ventura, CA; improvements at Station Tillamook Bay, OR; replacement of moorings at Station Siuslaw River, OR; and facility upgrades and construction to support FRC and OPC homeports. $15 million to address obsolete communications equipment on cutters, aircraft, and shore facilities to ensure continued interoperability with DoD Combatant Commanders (COCOMs) in theater, as well as in the high latitudes, and during disaster response. $12 million in savings associated with the planned decommissioning of one High Endurance Cutter (WHEC) and three 110foot Patrol Boats (WPBs). These assets are being replaced by new, more capable NSCs and FRCs, respectively. The $118M quoted above for military pay and allowances is to fund the pay increase not the full amount of pay and allowances. The top line amount in the budget request, $11.34B, is roughly $770M less than the final FY2019 budget and about $860M less than the FY2018 budget as enacted. Fortunately Congress has usually made additions to the request, but this request is also less than last year’s request. The big difference, more than $1B, is in the Procurement, Construction, and Improvement account. 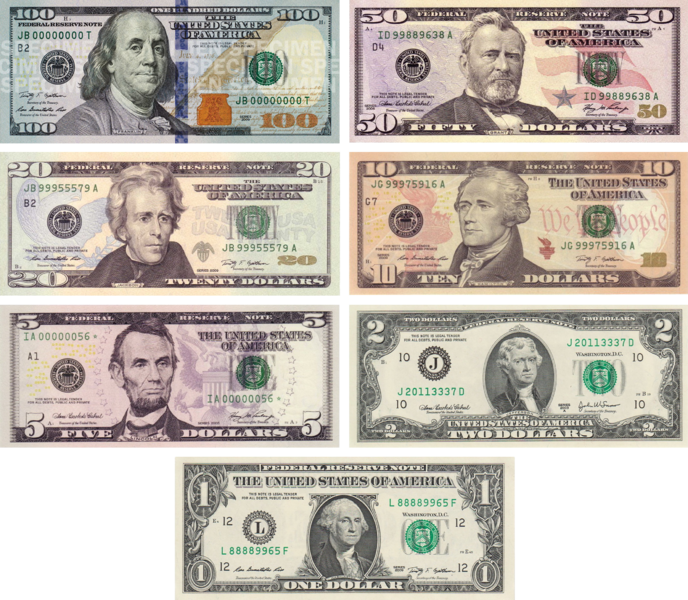 Amounts requested for Ships and Boats, Aircraft, and Shore-side Infrastructure are all lower. The $1.2B total is little more than half the approximately $2B/year the Coast Guard has been saying they need. Items missing in the description of the budget that might have been expected, are a second “Polar Security Cutter” (better to do it in 2020 when we are not trying to also fund two OPCs), the Waterways Commerce Cutter, any additional HC-130J aircraft, and a land based Unmanned Air System. The procurement of only two Fast Response Cutters is below the optimum build rate and appears to have resulted in higher unit costs. As you may know, the Coast Guard is planning on procuring medium altitude, Long Range/Ultra Long Endurance (LR?ULE) Unmanned Air Systems to enhance Maritime Domain Awareness. I was surprised to find, there may be a contender I was not aware of, and it already has a US government customer, although who it is, is not clear at this time. Scaled Composites is a part of Northrop Grumman now, but originally it was Burt Rutan’s company. Rutan was known “for designing light, strong, unusual-looking, energy-efficient aircraft. He designed the record-breaking Voyager, which in 1986 was the first plane to fly around the world without stopping or refueling, and the sub-orbitalspaceplaneSpaceShipOne, which won the Ansari X-Prize in 2004 for becoming the first privately funded spacecraft to enter the realm of space twice within a two-week period. With his VariEze and Long-EZ designs, Rutan is responsible for helping popularize both the canard configuration and the use of moldless composite construction in the homebuilt aircraft industry.” Now Scaled Composites functions as Northrop Grumman’s Skunk Works. Meanwhile the Navy is also procuring unmanned systems with a similar capability in the form of another Northrop Grumman system, the MQ-4C Triton, which is a high altitude system. Hopefully there will be a sharing of information, but inevitably Navy and Coast Guard interests differ. Still the systems might prove complementary. 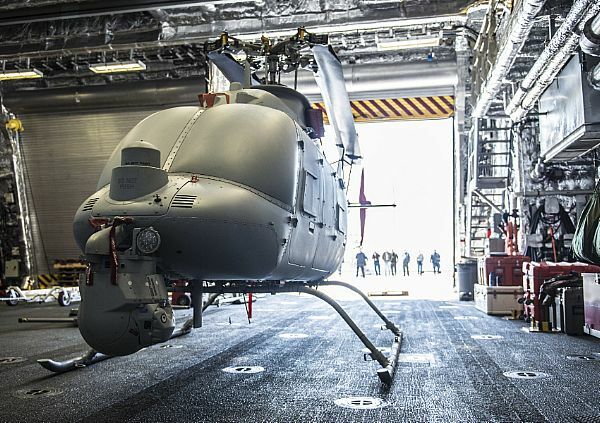 US Naval Institute News Service is reporting that the Navy is looking at providing better sensors, in particular a better radar, on the MQ-8C Fire Scout (the larger version). When the Navy finally gets around to deploying LCS to the drug transit zones, these could be very useful. Reportedly they will provide, “…a circle of influence and sea control out to about 300 miles” although probability of detection almost certainly depends on target size and characteristics. The radar of choice is reportedly the Leonardo Osprey 30 active electronically scanned-array (AESA) radar. This radar has no moving parts. Ultimately as more of the “C” models are built, we might see them on Coast Guard cutters. There is also the possibility that as more of the larger “C” models come on line, the Coast Guard may be able to get some of the smaller “B” models. The “B” model did operate for Bertholf for two weeks. The larger C model, with its higher speed, greater payload, better sensors, and 11+ hour endurance, would certainly be an improvement over the ScanEagle currently planned for the National Security Cutters. Whether the “B” model‘s presumably better sensors but shorter range/endurance would allow a greater effective search area compared to the ScanEagle I could only speculate, but I suspect it would also be an improvement, using perhaps two flights per day. The National Security Cutters could certainly support both an H-65 and an MQ-8C, since they can support two H-65s. It is less clear if the OPC could support both. They reportedly can support an MH-60 or an H-65 and a UAS, but what size UAS? These systems suggest that at some point, at least on our largest cutters, we may be able to relieve shipboard manned helicopters the routine search function. 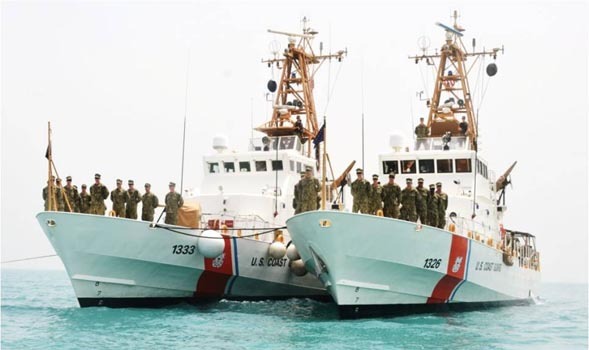 Defense Media Network has an interesting post about the operations of Task Force 55 which includes the Coast Guard’s Patrol Forces Southwest Asia, a Maritime Security Response Team (MSRT), Advanced Interdiction Teams (AIT), and a Maritime Engagement Team (MET). There are also brief comments on the 25mm Mk38 mod2, the Puma small UAV, and the Griffin small surface to surface missile system. I found the Joint Explanation easiest to wade through. The Budget breakdown is found on pages 65 to 69 of the 612 page pdf. Our total Coast Guard FY2019 budget is $12,015,921,000. This is $91,803,000 less than last year, but $577,720,000 more than the budget request. The Operations and Support allocation is $7,808.2M. That is $434.9M more than last year (a 5.6% increase), and $215.1M more than requested. I have provided information on the PC&I budget below including a complete list of line items that I was unable to provide before. The PC&I total, $2,248.26M, was $446.48M less than FY2018, but it was $361.51M above the budget request. R&D was cut by almost a third. This is probably a place to spend more not less. Reserve Training disappeared as a separate line item, so I can’t tell what happened there. Incidentally, the total amount appropriated for the polar security program includes $359.6M (FY2018 and prior) + $675M (FY2019), or $1,034.6M, of which $20M is for Long Lead Time Material for the second ship, and the remainder is for the first ship and other program-related expenses. With Operations and Support up more than 5% over 2018 and Procurement Construction &Improvement (PC&I) over $2B for the second year in a row, this is the kind of budget we can live with. It just needs to keep happening.